Looking for a new litter? 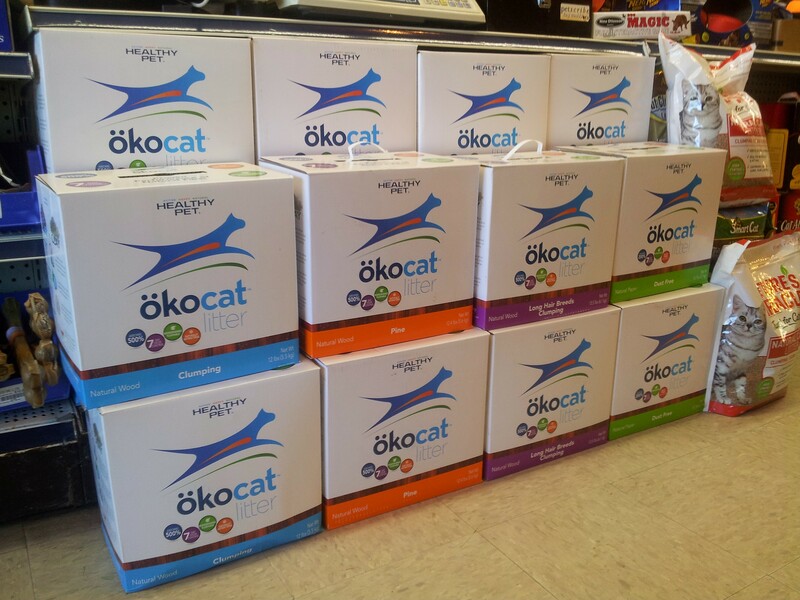 Okocat’s formula has no chemicals, additives, or synthetic scents that can be harmful to cats. Made from reclaimed fallen timbers and lumber materials, Okocat Litter is the eco-friendly way to take care of your cat’s litter needs.